The situation hasn’t changed much since yesterday, as the EUR/USD currency pair continues moving inside a very narrow trading range. Currently there is a possibility that the price may fall down into the area of 1.2980. The pair is testing the descending channel’s upper border. If the price breaks the level of 1.3030, one can consider selling Euro. 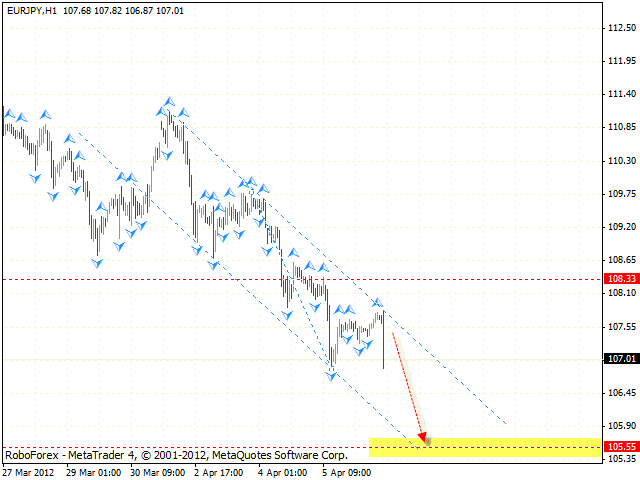 However, one can try to buy the pair aggressively after the price leaves the descending channel. The GBP/USD has been corrected a little bit. 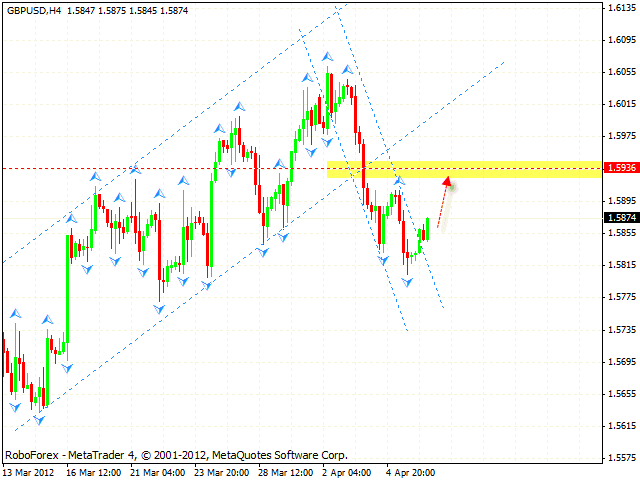 Right now there is some potential for the growth into the area of 1.5935. The test of the trend’s ascending line at the RSI at the daily chart of the pair is an additional signal for the growth. If the price breaks the level of 1.58, this case scenario will be cancelled. Franc hasn’t changed much too. 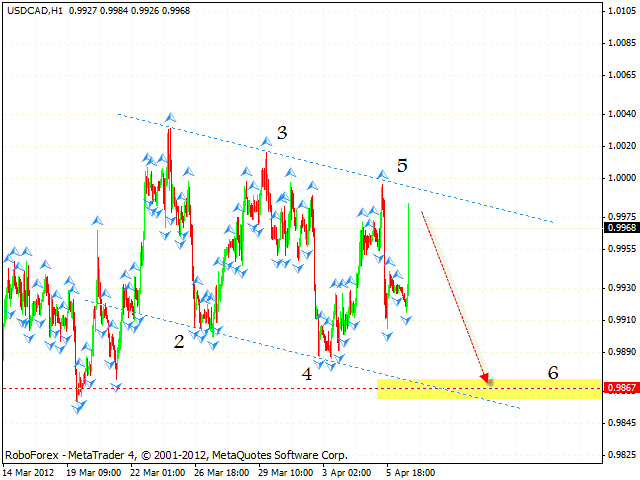 There is still a possibility that the pair may fall down into the area of 0.9125. One can consider sales after the price breaks the level of 0.9185, the trend’s broken ascending line at the RSI is a signal to sell the pair. If the price continues growing up and moves above 0.9230, this case scenario will be cancelled. Canadian Dollar is moving according to our forecast, and at the moment we should expect it to continue falling down into the area of 0.9867. One can consider selling the pair with the tight stop and increase the amount of short positions only after the price breaks the level of 0.9895. If the pair grows higher than 0.9995, the formation of the descending pattern will be cancelled. 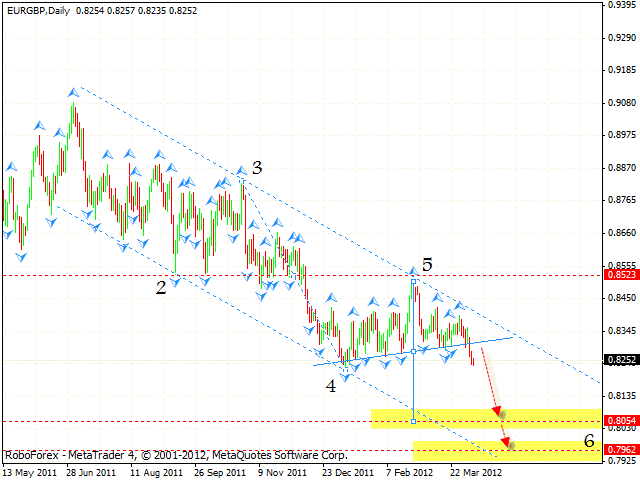 The EUR/GBP currency pair is also moving according to the forecast, the target of the fall is the area of 0.7960. The price has already broken the neckline, we should expect the pair to continue falling down. 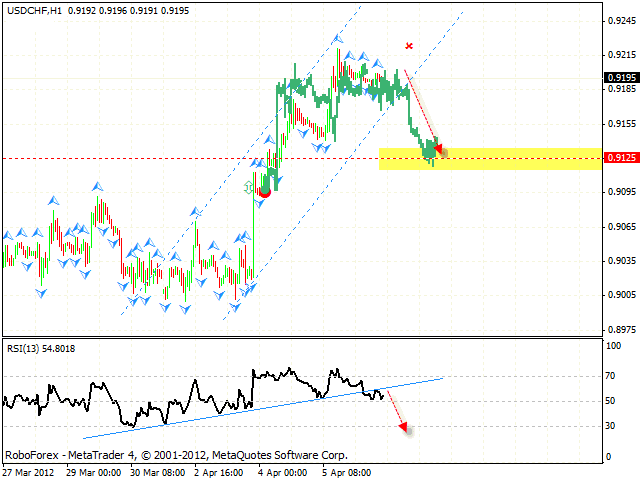 The target of “head & shoulders” reversal pattern is the area of 0.8050. If the pair grows higher than 0.8415, this case scenario will be cancelled. Also, we shouldn’t exclude a possibility that the price may return to the level of 8295, where one can consider selling the pair. At the H1 chart of the EUR/JPY currency pair we can see the formation of the descending pattern with the closest target in the area of 105.75. 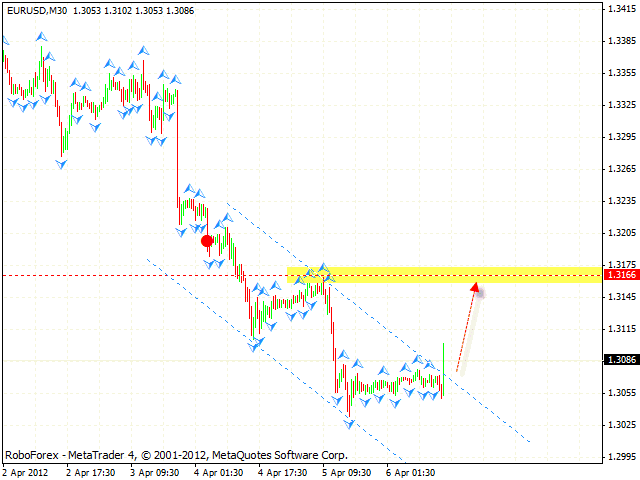 At the moment the price is testing the channel’s upper border, one can consider selling the pair with the tight stop. Conservative traders are advised to start selling the pair after the price breaks the level of 107.55. If the pair grows higher than 108.05, this case scenario will be cancelled.